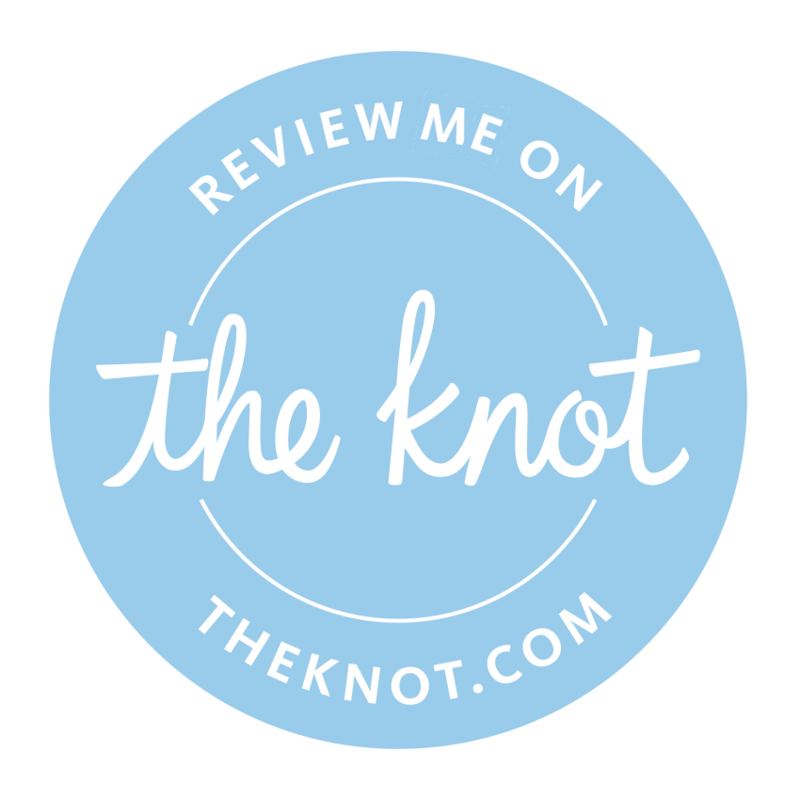 So you recently got engaged and need a wedding officiant. I really enjoy working with couples—it’s not solely about creating a great ceremony but about working with a loving couple towards building a lasting relationship. 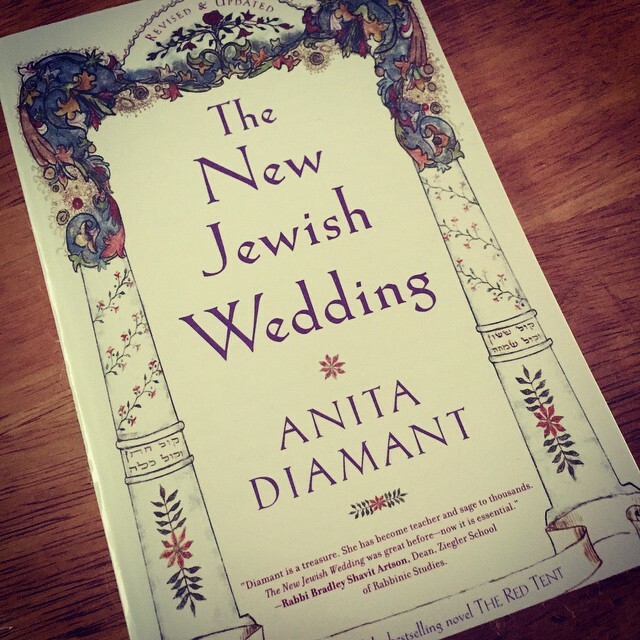 1) Get The New Jewish Wedding by Anita Diamant. We loved the ceremony and have heard raves about you from our guests. The ceremony was the perfect start to our night and our marriage. Humor was important for our wedding and is important in our relationship and you provided laughs without distracting from the meaning of the day. Moreover, you personalized the ceremony such that we, as well as our guests, felt like we weren’t just getting married but commemorating a new step in our relationship. We also wanted you to know how much we appreciated all the little helpful directions both before and during the ceremony. Additionally, so many of our guests used the phrase “amazing voice” when talking about your officiating the service. As you know, music is important to our family, so it was wonderful to have such a melodious service. Overall, the service struck the right tone and we are deeply thankful to you for that. A.W. & J.O.W. At the moment, no. 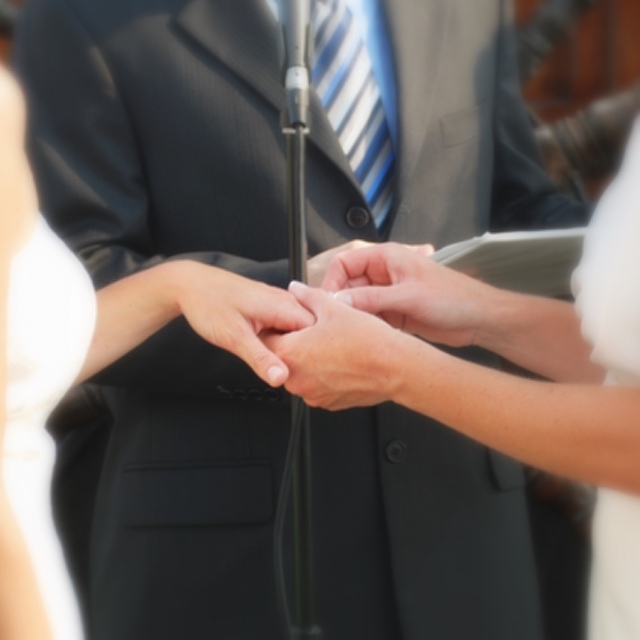 My expertise is in providing couples a Jewish-influenced ceremony officiated by a sole officiant. 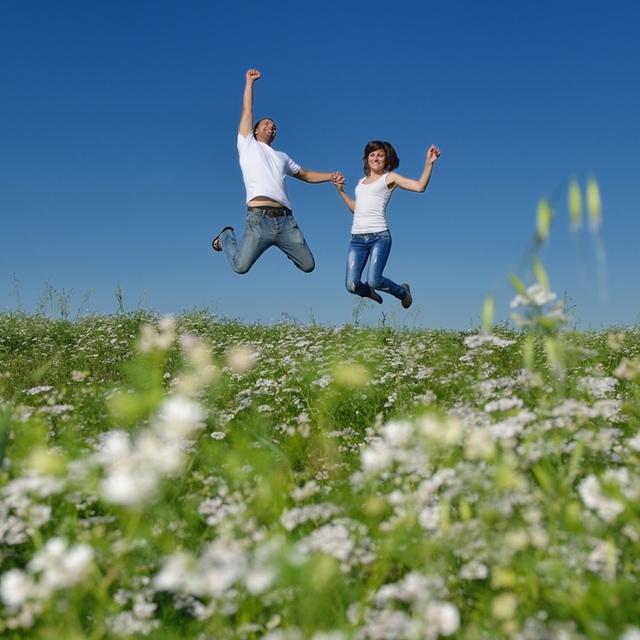 Because I also offer pre-marital counseling to all my couples, and because I like to meet with couples between 3-6 times prior to the “big day,” there is a lot of time and energy to prepare for the wedding ceremony. I typically charge between $1,100 – $1,300, depending on the couple and the situation. If I have to travel more than 45 minutes to a venue, there is a charge for transportation. Deposit of 25% (not refundable to reserve the date) is expected at the time of booking. I will try my best. 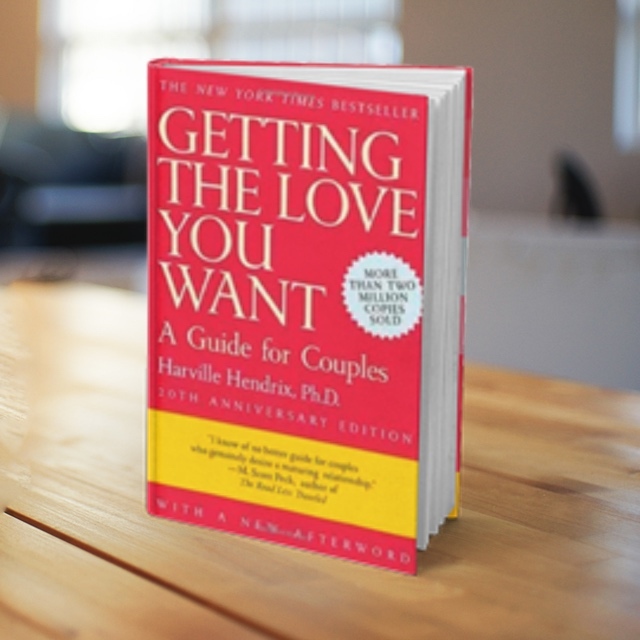 I’ve been a clergyman for over 20 years and have worked with so many different kinds of couples. I’m happy to be your guide, advocate, and partner in crafting the most meaningful ceremony for your special day. Don’t hesitate to email or call to get any of your questions answered.